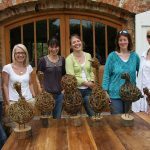 Basket making is one of the oldest crafts, pre-dating pottery, with a rich worldwide history. 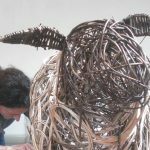 On today’s course you can choose to make either a frame basket, which is built on a hoop and ribs or a small round stake and strand basket, using buff, brown or white willow on both types. Either of these baskets can be made in one day by a beginner. 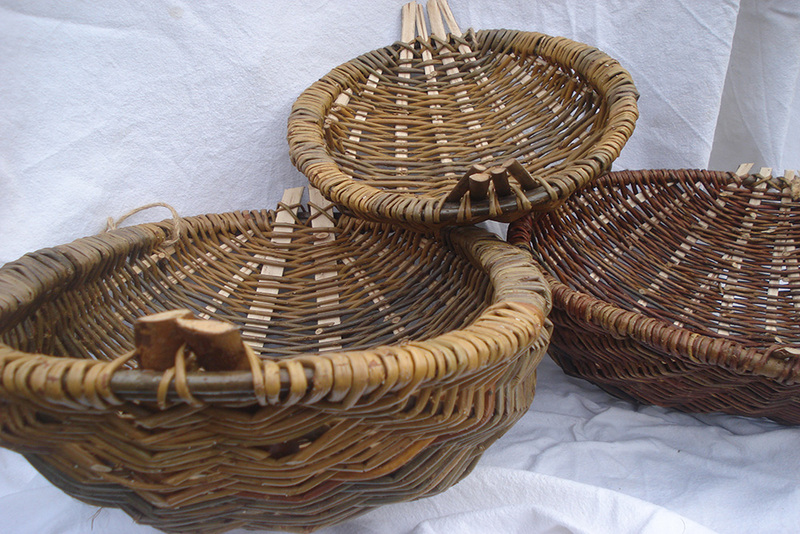 If you have made a basket before, you could try and add a handle, or make a slightly larger basket. Techniques include slyping, tying the slath, pairing, three rod wale, randing, and a three rod border. A work of art you’ll be proud of!